where you can do absolutely nothing! Whether you want to spend the day seeing Hot Springs National Park, touring some of the scenic byways and state parks, hiking, swimming or digging crystals, Mountain Thyme is the place you will look forward to coming home to. Nothing you need to worry about. There is no schedule to keep. Just relax a while. We will take care of the rest. It's our specialty! 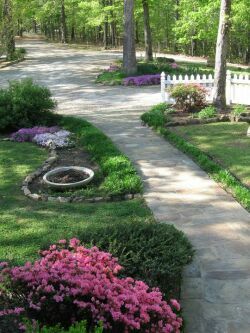 Come enjoy the fresh air and the beauty of nature in bloom. Come let the magic of Mountain Thyme revitalize you! This luxurious 8 room bed and breakfast inn is located just 18 miles north of historic Hot Springs on Arkansas Scenic Byway 7. 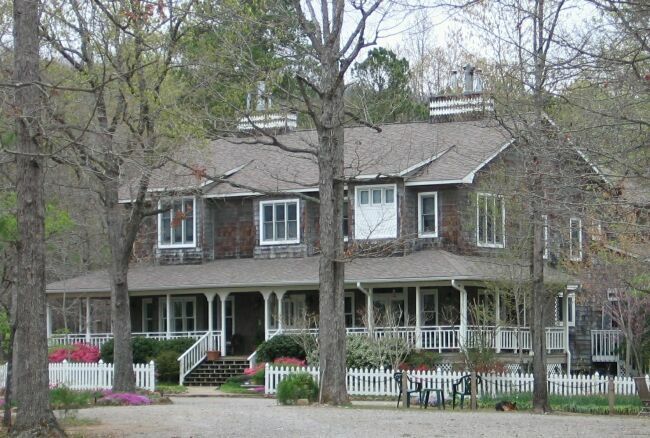 We are situated on nine wooded acres just outside the Ouachita National Forest.